This guide will show you how to install a browser on FireStick. You can install from five different web browsers, including download browser, Chrome, FireFox, Opera, and Android. 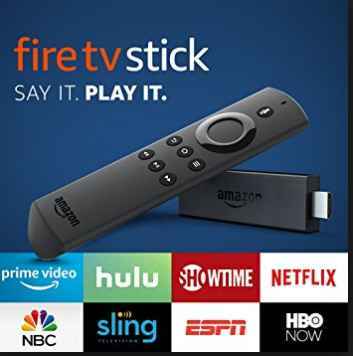 One of the disadvantages of Firestick is that you can not install some applications that you can usually run on Android TV Box and this is one of them. By installing a browser, you can download Android Apps on your Firestick that is not found on your Firestick App Store. You can use the browser to directly access the web page that hosts the downloaded file and download it directly. In this part of the guide, we will install Chrome on FireStick. We will also install a mouse with it because it is very difficult to use a FireStick web browser without the mouse. 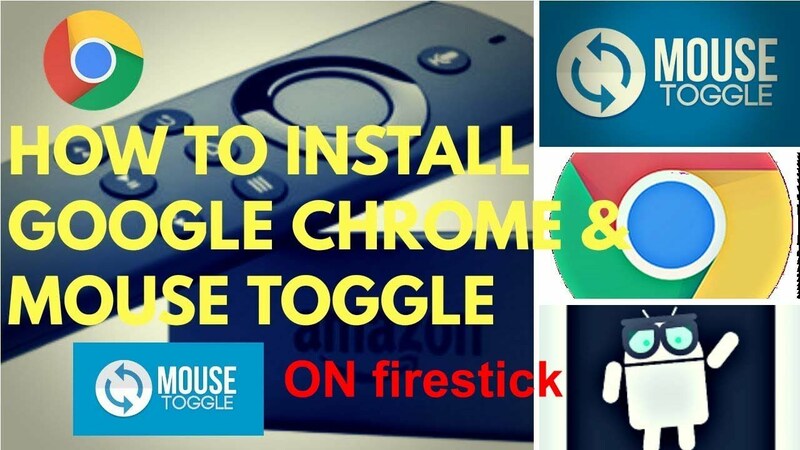 Below are the steps required to install Chrome in firestick. While navigating on the right, access the settings. Now click on the device in the configuration menu. Then select the developer options from the device menu. From there, enable ADB debugging and from unknown resource applications. Once activated, return to the main menu and navigate to the search icon. Now, search for the Downloader application (this will be the first result), then download and install it. Open the Downloader application now, then place the link http://overdose.srve.io/apk and click OK.
Then press the center button on your FireTV remote. Chrome will now start downloading. After you download Chrome, install it. Now remove the chrome.apk file from the download application so that it does not occupy any place in your Firestick. Google Chrome is now installed and can be used as an Internet browser for your Amazon Fire Stick. But it’s quite difficult to use Google Chrome in Firestick without a mouse. Therefore, we will now install a mouse for your Firestick. Click the mouse apk, now it will start downloading. Now, install Mouse Toggle for Fire TV and open it. Now remove the mouse.apk file from the download application so that it does not consume additional memory. In the main menu, go to Your apps and games, then navigate to the right and click Google Chrome. Now, double-click the second button on your second line of the remote control to display your mouse on the screen. But again two more presses on this button will make it disappear. When typing a URL, remember to double-click on the second button in the second line to turn the mouse toggle OFF. You are now ready to use Google Chrome simply by moving the mouse.